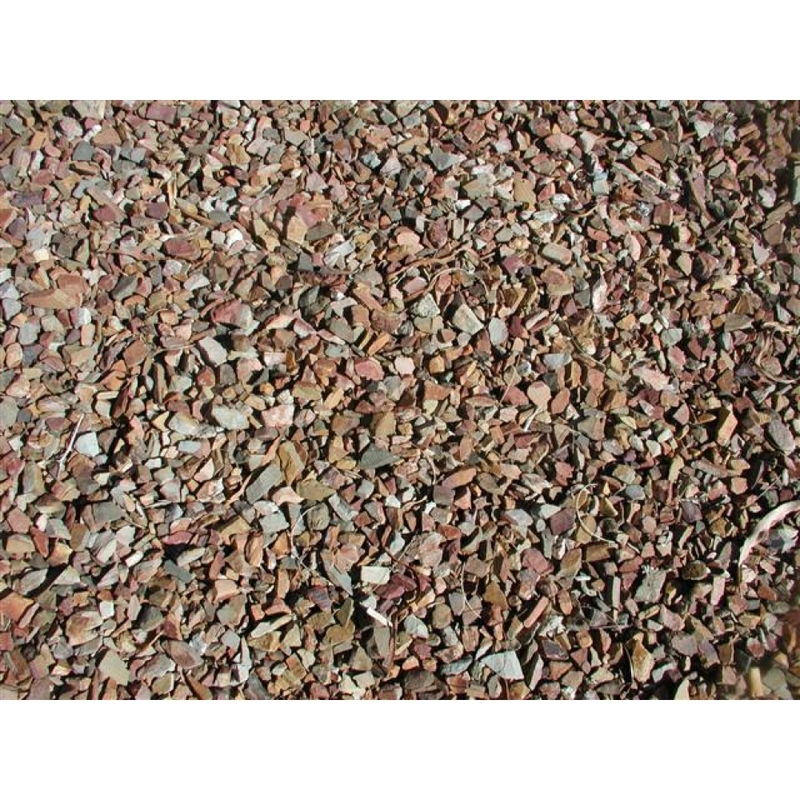 MDI Rock's Desert Brown ground cover comes from Tucson, Arizona. It is a rich mix of terracotta stones with light brown and reddish colors mixed in. It is ideal for Southwest homes and landscapes due to it's warm, earthy colors. MDI Rock has found that it is popular in East Valley neighborhoods. It is in stock at our Phoenix store and can be delivered if needed.